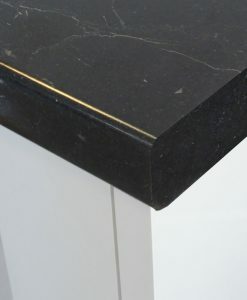 Laminate worktops are a perfect alternative to granite, stone and other solid materials. 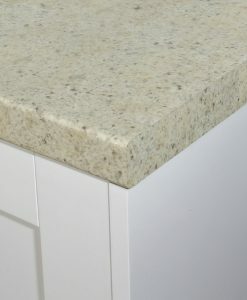 We offer a vast range of kitchen worktops from leading manufacturers such as Formica, Bushboard and Duropal at low cost prices. 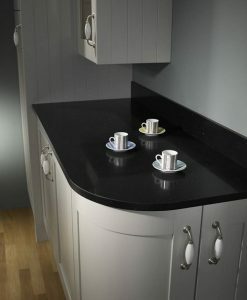 Worktops direct to your on home or on site with our fast UK Nationwide delivery service. 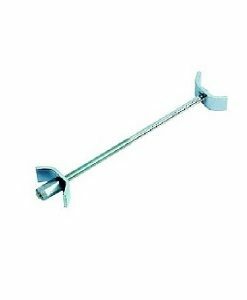 We deliver within 3 to 5 working days and sometimes sooner depending on stock and days of delivery to your area. 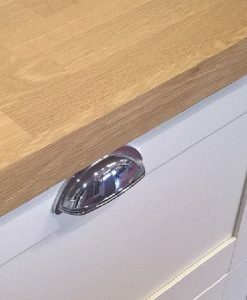 Call us on 01473 748312 and we can check availability on products and delivery dates for you. 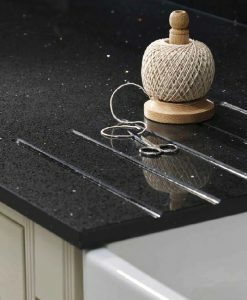 A trusted UK leading manufacture of kitchen worktops. 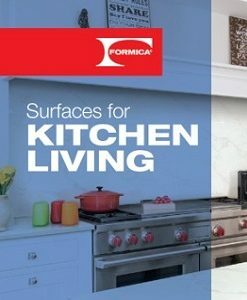 Formica Group is a worldwide leading provider of branded, design coordinated surfacing solutions. 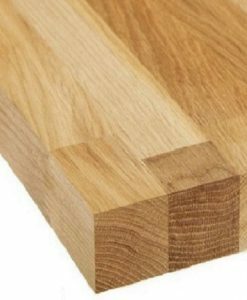 They are the largest manufacturer of High Pressure Laminate (HPL). 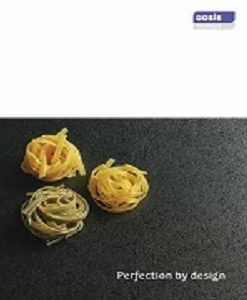 See below their rupatable brands and discover hundreds of designs and textures to suit any kitchen style. 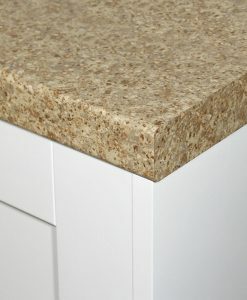 It is important to research and purchase a laminate surface from a reputable manufacturer to ensure the countertop you are purchasing is quality, durable and looks great in your kitchen. 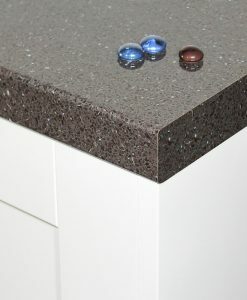 Here’s a list of our favourite, trusted manufacturers and brands of laminate kicthen worktops. 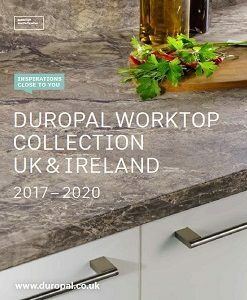 A stunning range of laminate worktops, upstands and splashbacks that feature unique designs, partnered with premium surface finishes. 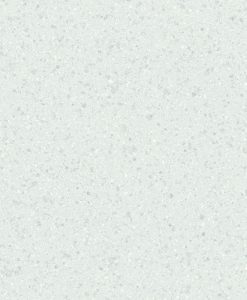 Axiom® worktops are available in 60 different colour ways and 9 unique textures so you’ll be sure to find the perfect laminate worksurface to suit your kitchen style. 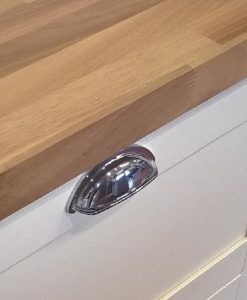 Duropal worktops are quality you can take for granted. 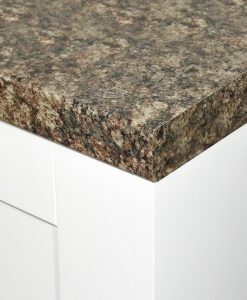 The area perfect alternative to acrylic based, granite and stone laminate worktops at a fraction of the price. 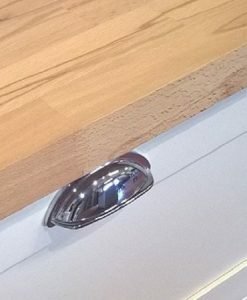 Both Classic and Quadra profiles come with a unique seal designed to ensure a lifetime of protection against moisture and steam. 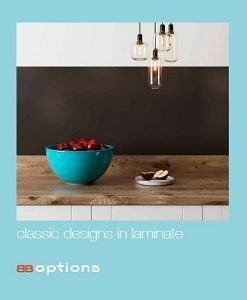 Benefit from the latest technology wrap around laminates, they are resistant to water, high temperatures, impact abrasion and household stains, have a sealed front and back edge to prevent steam and moisture penetration, available in 27 designs in 30 finishes and 7 different texture finishes. 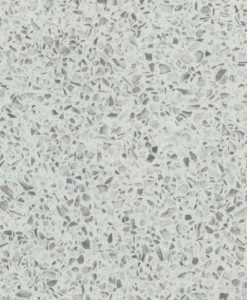 The Formica range you will find clever ideas to excite and inspire, from luxurious granites to fashionably Slimline edges to high performance textures and versatile splashbacks. 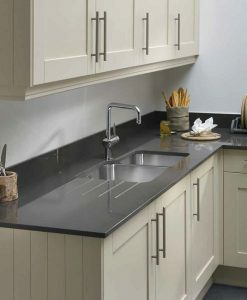 Traditional or contemporary kitchens are a neutral canvas to bring to life with luxurious laminate worktop designs. 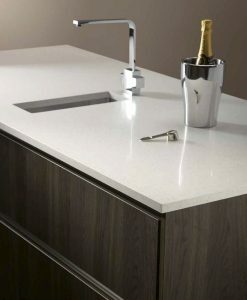 Excels by offering a wealth of design choice, inspired by commitment to give you the ultimate work surface. 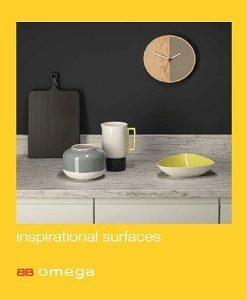 Omega feature the unique Q3 profile resulting in a crisper, squarer edge giving the craftsmanship look of dressed stone or wood with outstanding credentials. 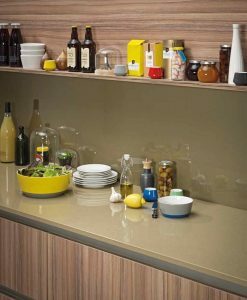 Worksurfaces made from Fenix NTM® combine elegant aesthetics with state-of-the art technological performance. 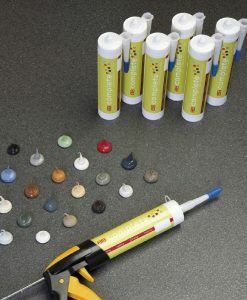 The external surface utilises nanotechnology and specialised acrylic resins, that are hardened and fixed with an Electron Beam Curing process. 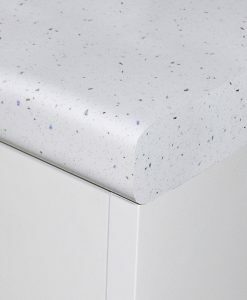 This gives the worksurface its innovative properties such as the ability to thermally heal miscro scratches by simply rubbing the area with a melamine sponge or applying heat. 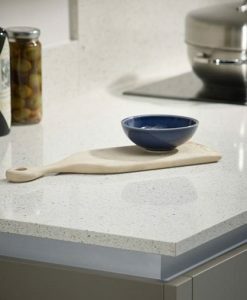 We supply quality yet cheap price laminate worktops to the general public and the trade online through our website since 2008, We are a small family owned company based in the south of England.